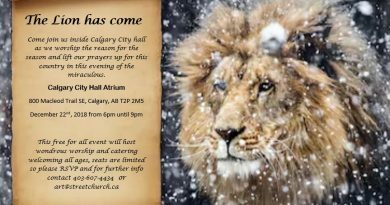 Sandra Solomon a former Muslim, raised in Saudi Arabia will open the March for Jesus in Calgary! Friends, brothers, and sisters! 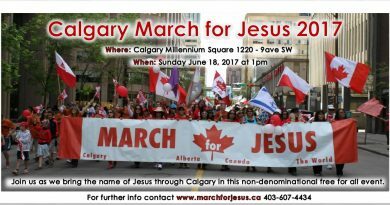 The March for Jesus 2017 in Calgary is going to be open by an ex-Muslim woman, Sandra Solomon. 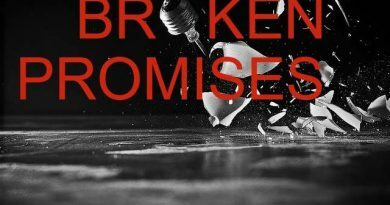 Bring you friends and family members to hear Sandra Solomons incredible story of slavery under Sharia Law and freedom that she has found in Jesus Christ! Because for God nothing is impossible! Listen to what this lady has to tell you about the upcoming event! The event will take place this Sunday on the 18 of June 2017 in Calgary. Come and be part of Gods revolution in your own city! Sunday, June 18, 2017 – 1 pm – 8 pm The march starts at Millennium Square (1220 9 Ave SW, Calgary, Alberta T2G 0T1) and goes to Olympic Plaza where we will praise, worship and exalt Jesus Christ to the glory of the Heavenly Father, and where we will eat, laugh and partake in God’s blessings.